The sounds on this album seem to come from another world. They spread through space, then disappear, or rather: fade away, evaporate, crystallize, settle as a sedi- ment. This music is about fading away, about reverberations, echoes. European instruments sound Asian, and Asian instruments are integrated into European art music. 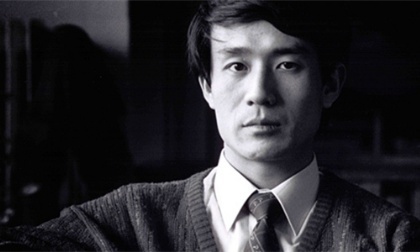 Xiaoyong Chen, who emigrated to Germany in 1985, once a student of composition with György Ligeti and now a professor of composition at the Hochschule für Musik und Theater Hamburg, never ceases to explore issues of identity, of belonging, including the fundamental question: Is it actually possible to understand a foreign culture? “A great sound is inaudible, a great image is formless,” Laozi’s famous observation, is printed in Chinese characters on the cover of this recording (by the Ensemble Les Amis Shanghai under the direction of Jensen Horn-Sin Lam). There is but one more thing to add: The great questions are eternal. 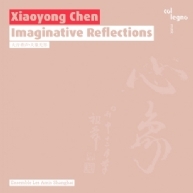 This CD was commissioned by the Shanghai Conservatory of Music and the Gaofeng Gran Support Project. Special thanks go to the Beijing Capital Normal University’s College of Music and the Shanghai Tongxinzhai Gallery.